Once in a while I see a photo challenge theme for which I already have something to show. 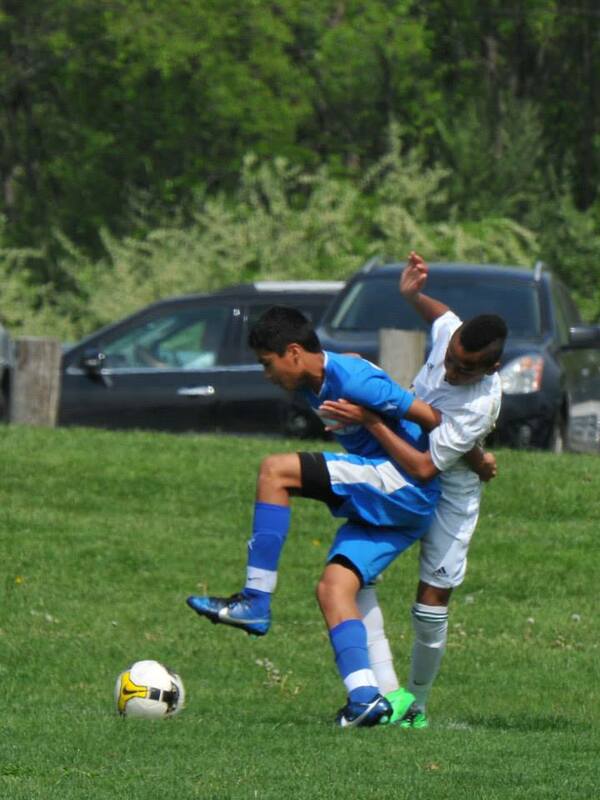 For this week’s theme, I immediately thought of all those soccer photos that I took. I’ve shot enough blurry pictures of the boys running to show motion, but not all of them good. This one, though, remains a favourite of mine. The sequence shows the run to the ball of the two players …. …. 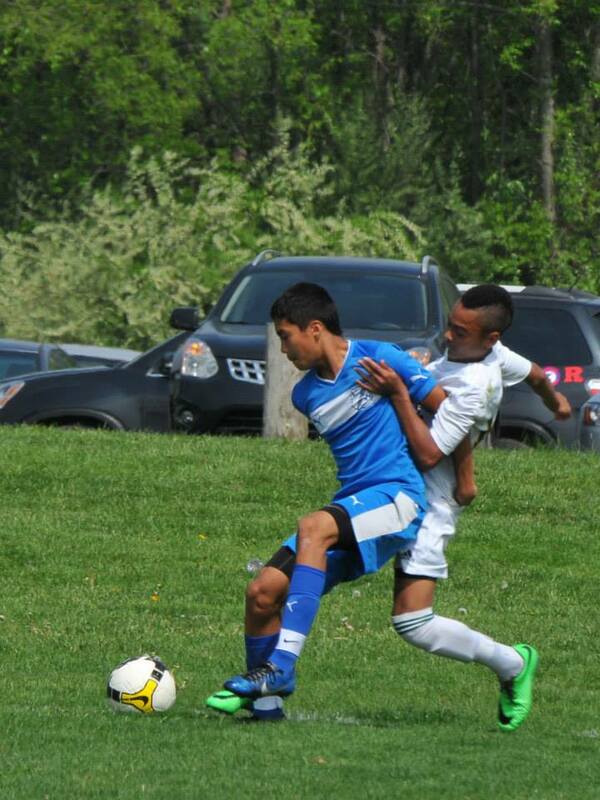 then the struggle over the ball – the defender defending and protecting the ball, the other to get to the ball. Here’s other photos on motion – dance. 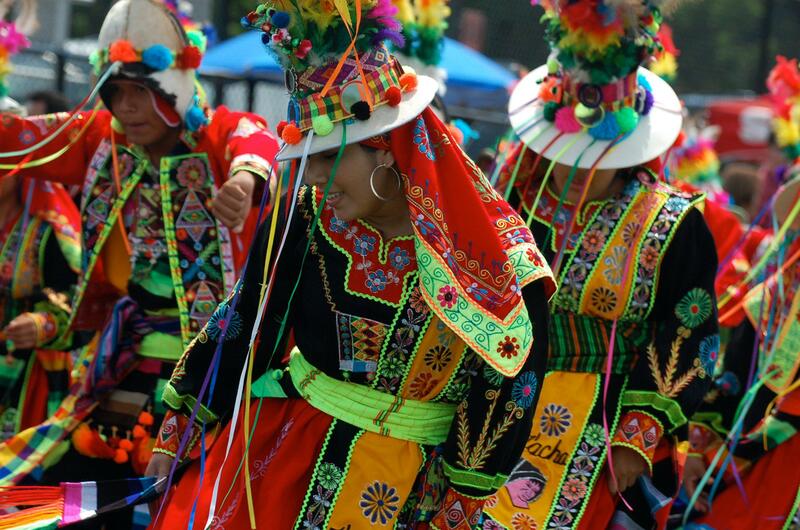 These are Bolivian cultural troupes and their presentation during local festival events. 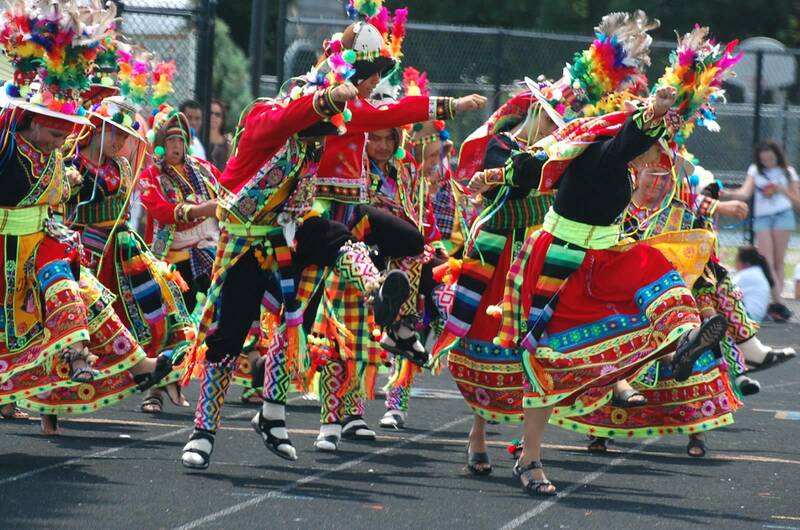 They always have such lovely colourful costumes. Next time I’ll blur their dancing, instead of freezing their movement.